Hello Friends, Today I will tell you about the official update of Samsung Galaxy J7 SM-J700F on 5.1.1 Lollipop. J7 is the latest android phone of Samsung J series. Samsung gives the Lollipop Update for their mid-range Smartphones. The series have the best Smartphones. Samsung gives the opportunity to the users to purchase mid-range smartphones having the Lollipop firmware. This is an official Lollipop firmware for the Samsung Galaxy J7 users to Update Galaxy J7 on Lollipop. Those who still not received the OTA update, they can now able to update their phone manually with easy method. For updating the Galaxy J7 we use Odin, which is the official firmware file for Samsung Smartphones. So, if you want to update your Galaxy J7 SM-J700F on 5.1.1 Lollipop then follow the steps below. Keep in mind that this is the official update and this will not void your phone’s warranty. Note that this process is only for Samsung Galaxy J7 SM-J700F, do not try this on any other model. Backup all the important data from your phone because if something went wrong then you may lose your precious data. Enable USB Debugging mode from your phone. This will be done by going to Setting >> Developer Option >> USB Debugging and enable it. If not found then go to Setting >> Developer option and tap seven times on build number. It will show developer option. Install Samsung USB Drivers in your PC. Fully charge your phone to avoid the power issue. This method is only for Samsung Galaxy J7 SM-J700F. Check the model number before the proceeding. This is for advanced users if you do not know the process then don’t try this. 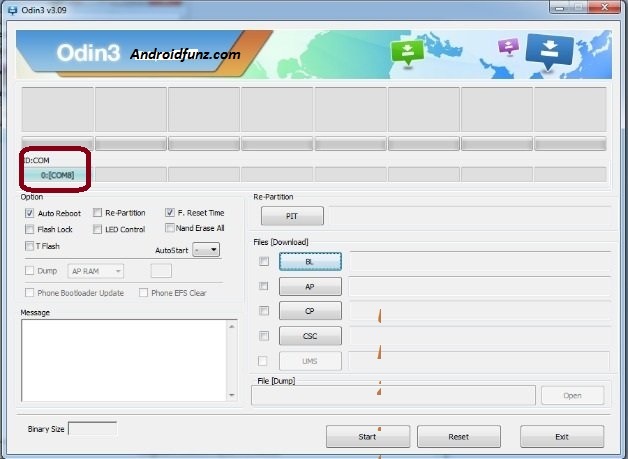 Do the process carefully if something went wrong then Androidfunz.com will not responsible for any kind of loss or breakage. First of all download the Android 5.1.1 Lollipop firmware from the above link in your PC. Extract this file and you get the .tar.md5 file. Download Odin v3.09 file from the above link and extract the zip file. Now run Odin v3.09.exe file as an administrator. 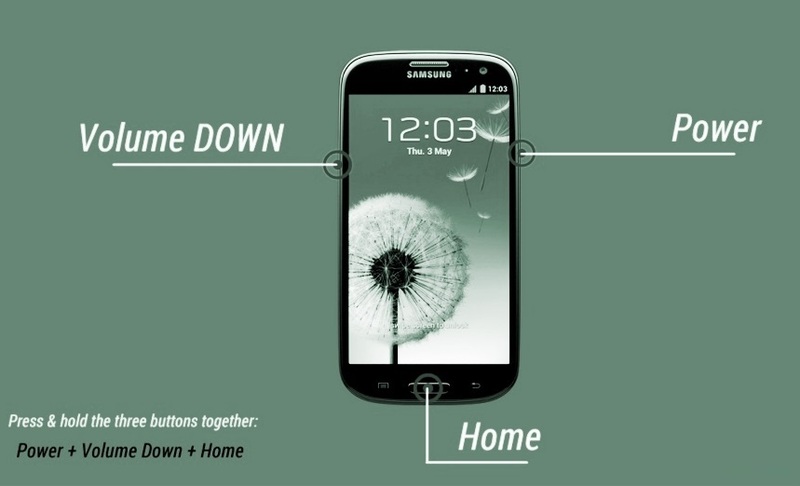 For going into download mode press Home + Power + Volume Down button at the same time for some seconds. 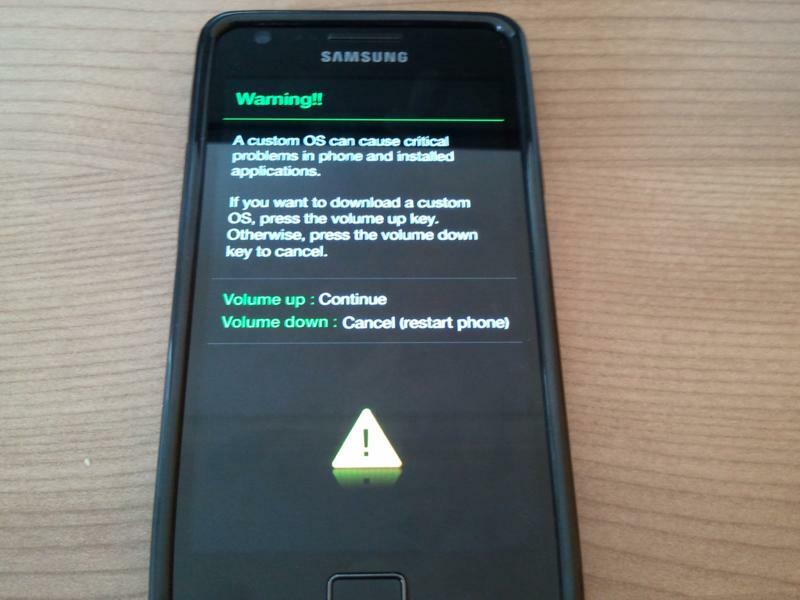 A warning screen will appear on screen, press Volume Up button to continue. Connect your phone to the PC with the help of data cable. ID: COM box will turn blue, this means that your device is properly connected to the PC. Make sure that Auto Reboot and F Reset time options are checked in Odin screen. Click on the AP Button and select the .tar.md5 file which you gets in the first step. Now click on the Start button to begin the installation process and wait for some time. When it completes, Odin will show you the Pass message on the screen. This means that you have done all the process successfully. Your phone will auto reboot after the completion. All the process is done by you. Unplug your avrupasabah.com phone with the PC and enjoy the Latest Lollipop firmware on your Galaxy J7 SM-J700F.